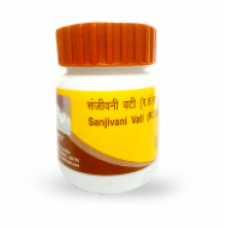 Beneficial in cold, fever, Dengue, Chicken Guinea, and cough. Generally, all vatis can be taken 1-1 .. 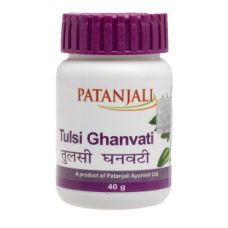 This drug cures the allied problems that consequentely arise due to the diabetes. It cures weakness,.. 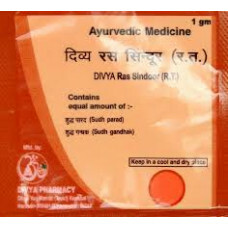 It gives immediate relief to all skin related problems including pimples, wrinkles, black heads, vap..
Tamra Sindoor is an ayurvedic medicine from Patanjali ayurved and Divya Pharmacy. 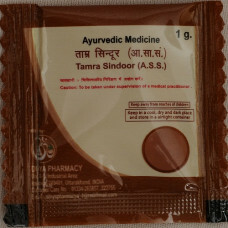 This sindoor needs.. 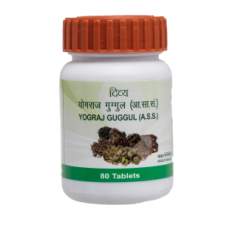 Beneficial in stomach ache, fever and acidity problems. The material is treated, with the fluid of v.. 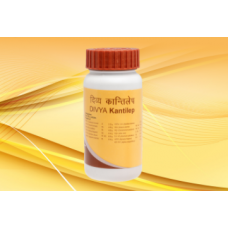 The common name being Thippatheega, Vati Giloy Ghan is used as a treatment for general fever and imm.. 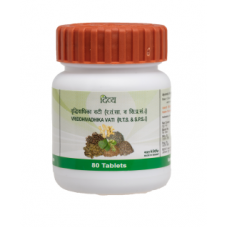 Beneficial in all kinds of vata diseases, rheumatism, paralysis, joint pains, Vatarakta, and increas.. 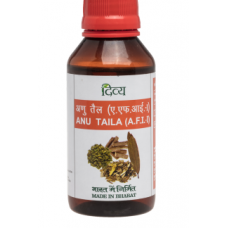 Beneficial in fever and diabetes. 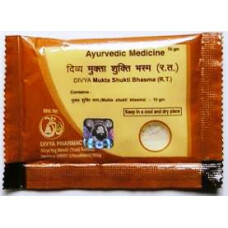 Kupipakva` medicines prepared with described rituals. 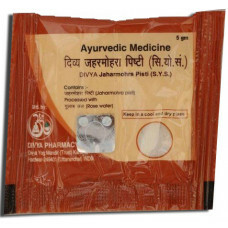 The preparat..
Divya VRIDDHIVADHIKA VATI is an ayurvedic product of Swami Ramdev's Patanjali Ayurved and Divya Phar..
For cough, fever, osteomalacia, laxity and acidity. The material is treated, with the fluid of vario.. 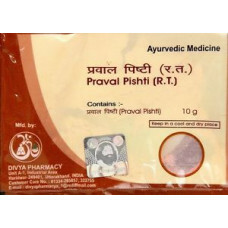 Beneficial in high blood pressure, strengthens heart functioning and antivenin medicine. 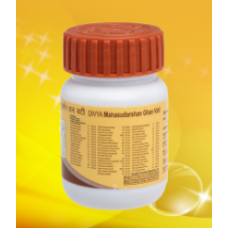 The materia..
Divya Mahasudarshan Ghan Vati is a wonderful herbal remedy from Patanjali ayurved & divya pharma..
Divya Anu Taila is an ayurvedic product of Swami Ramdev's Patanjali Ayurved and Divya Pharmacy. Anu ..